Rounded forged teeth for easy and clean handling. Synchronized closure. 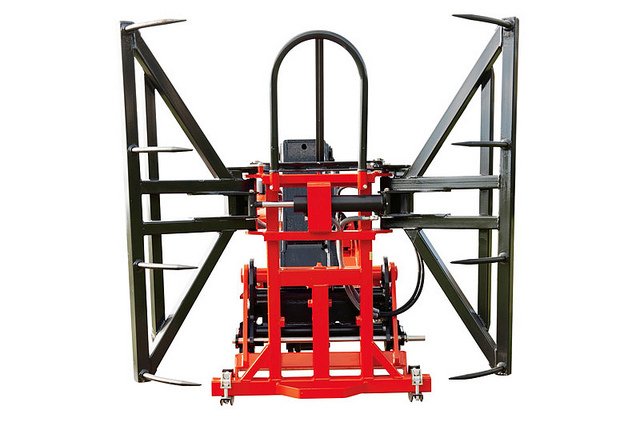 Optional: 2 lower tines for square bale handling – 680mm Ø35.